You've made the right decision to order this fantastic book! 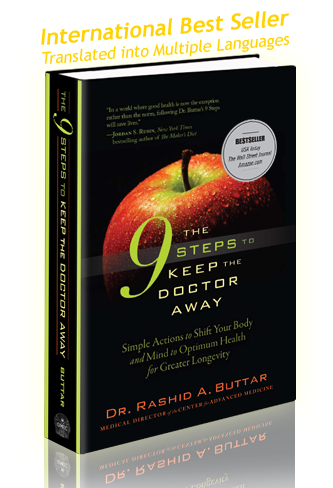 Thank you for your interest in "The 9 Steps to Keep the Doctor Away". To order the book, please enter your name to continue.